Enriched with vitamin E and UV protection. Perfect for hard-to-hold styles and uphair. A fast drying spray that provides hair with super hold and design control. Perfect for natural, color-treated and permed hair. 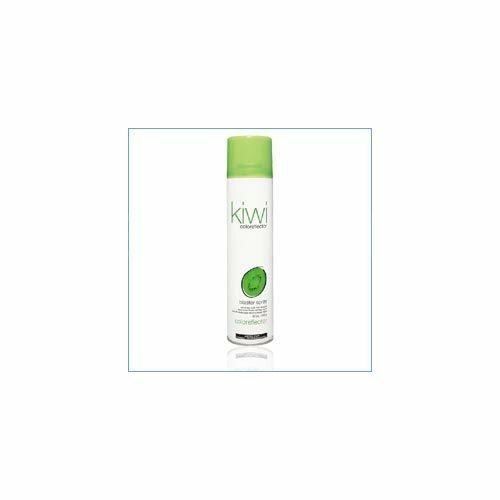 Experience the pure natural Kiwi haircolor protection system that seals-in color, enhances shine and adds body.